Currently all products that we sell from Navajo Accents are shipped directly from our parent company Navajo Spirit. While we do everything in our power to ensure timely delivery of all orders. Should a backorder situation occur we will contact you. All orders are recorded the next business day ensuring that we process your order in a timely manner. The method of shipment is United Parcel Service (UPS) or United States Postal Service (USPS) your choice at time of order. 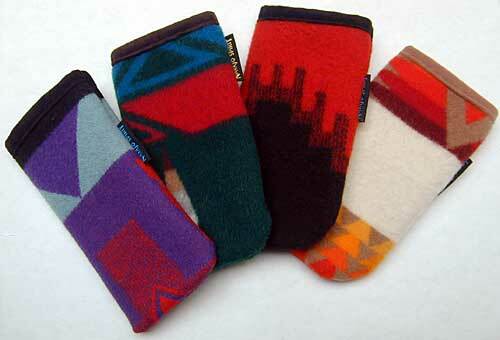 Navajo Accents covers virtually all of our products with a 100% Satisfaction Guarantee for 30 days. If for any reason you are not satisfied with a Navajo Accents product that you have purchased, please contact us, and we will start the process for you to return it. At no time will you ever be expected to pay anything for returning any Navajo Accents product purchased. All of the details will be taken care of, by us, on your behalf. We want you to be happy with your purchases and if you're not we want to ensure that you can return it in the most painless way possible. 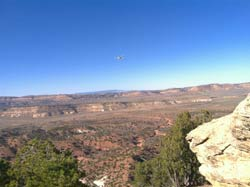 Thank you for purchasing from NavajoAccents.com for your Southwest gift desires. Please contact us if we can be of service in any way.